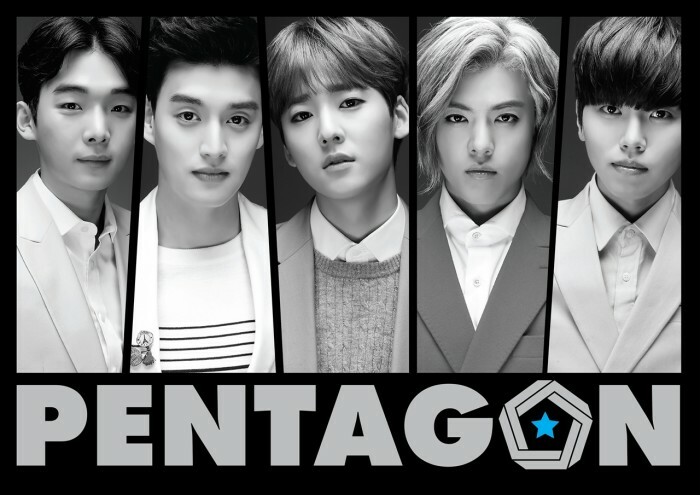 The point of the boy band Pentagon is not only for appearing in the drama. But they are a boy band that will also have real skill and fans. We were looking for undiscovered talent that could both act and sing when we did casting for the position. 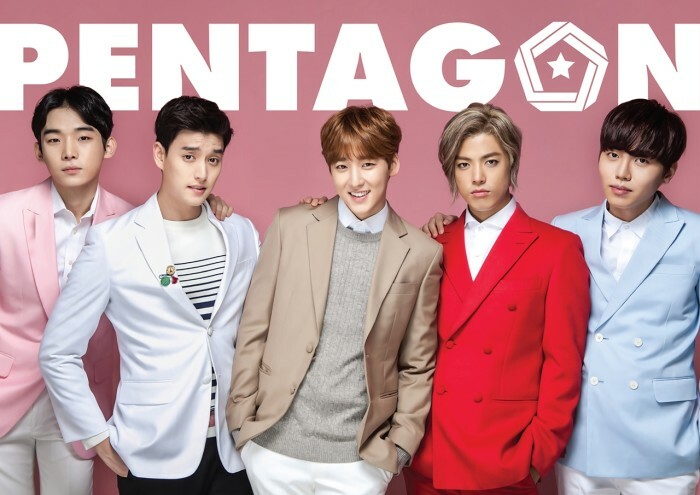 The imaginary idol group Pentagon consists of hot up and coming idol Gangnam, U-KISS’s Kevin and Eli, the new actor who previous did singing Lee Jung-bin (Gent), the exceptionally talented and good at dancing new actor Kim Jin-su. The TV Chosun drama will begin broadcasting in the first half of next year. In the drama special One and Only You, a top star who doesn’t believe in love, and a love struck girl, a guy who dreams of becoming a star, are the stars in this romantic melodrama, which is both lively and fresh.